I’m an unabashed fan of Skylanders and the idea of integrating real world objects into video games. 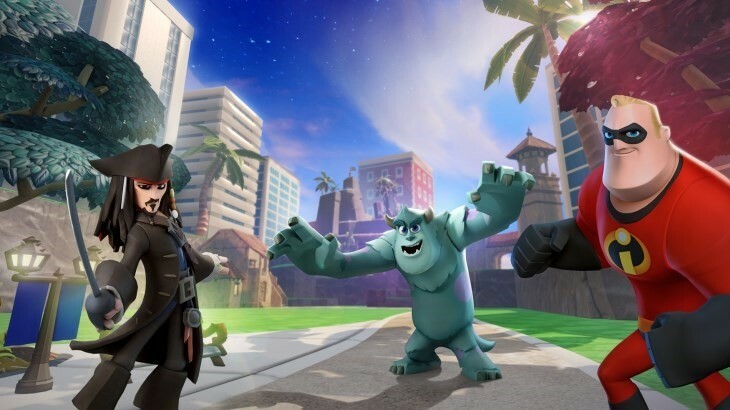 Which means I should be excited about the upcoming Disney Infinity.. and yet I can’t seem to get the same level of excitement going. On one hand it’s because of the blatant copying of the Skylander mechanics. But if only Skylanders did it then that wouldn’t be good for consumers. On the other hand it just feels like Disney aren’t entirely sure what they are offering. Are they offering a quick easy kids game to compete with Skylanders or an in depth quirky title to compete with LittleBigPlanet. This video below explains it perfectly, they showcase two very childish characters and then show advanced level building. It doesn’t appeal to any one market and I worry they are missing the point. Previous article How many people watched the Xbox One reveal?